we serve a wide range of clients, young and old – even families spanning three generations! Our clients enjoy our relaxed, fun atmosphere and quickly become part of our extended family. Our stylists at The Cutting Room combine years of experience with highly refined skills that are kept up-to-date with regular training seminars. We're knowledgeable in all the latest hair trends and techniques. Whether you want a look that's sassy or classic, or you need ideas for something brand new, our stylists can help. 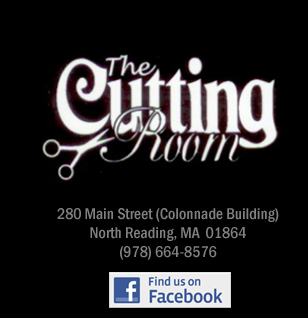 Call The Cutting Room today and know that your hair is in good hands!